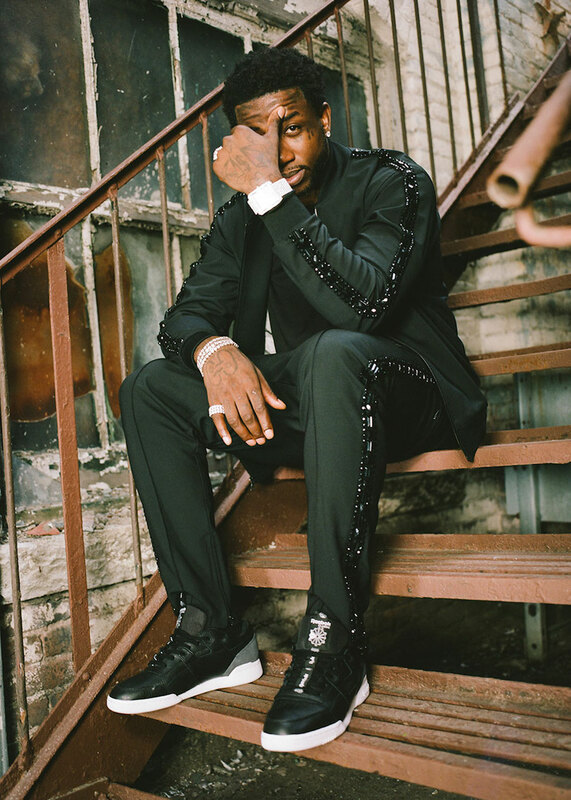 We got our first look at the Reebok DMX Run ‘Guwop’ back in September. 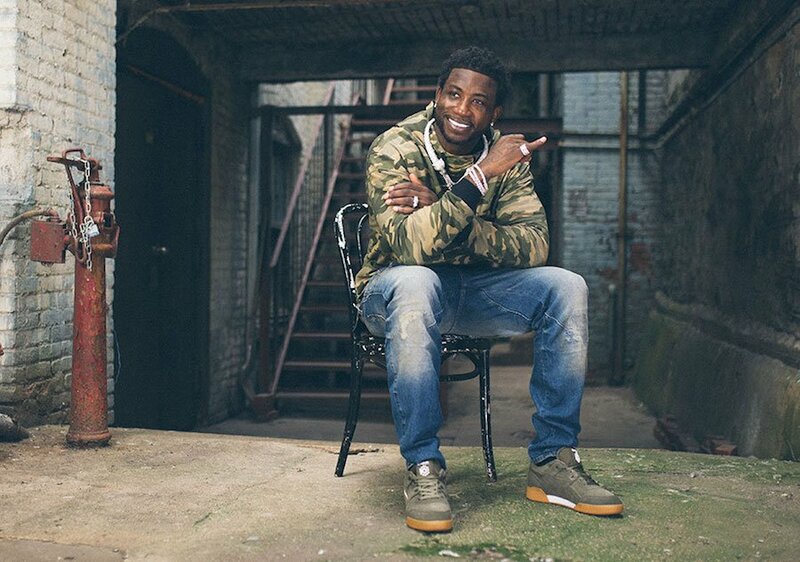 Now it’s official that Gucci Mane has officially signed with Reebok. 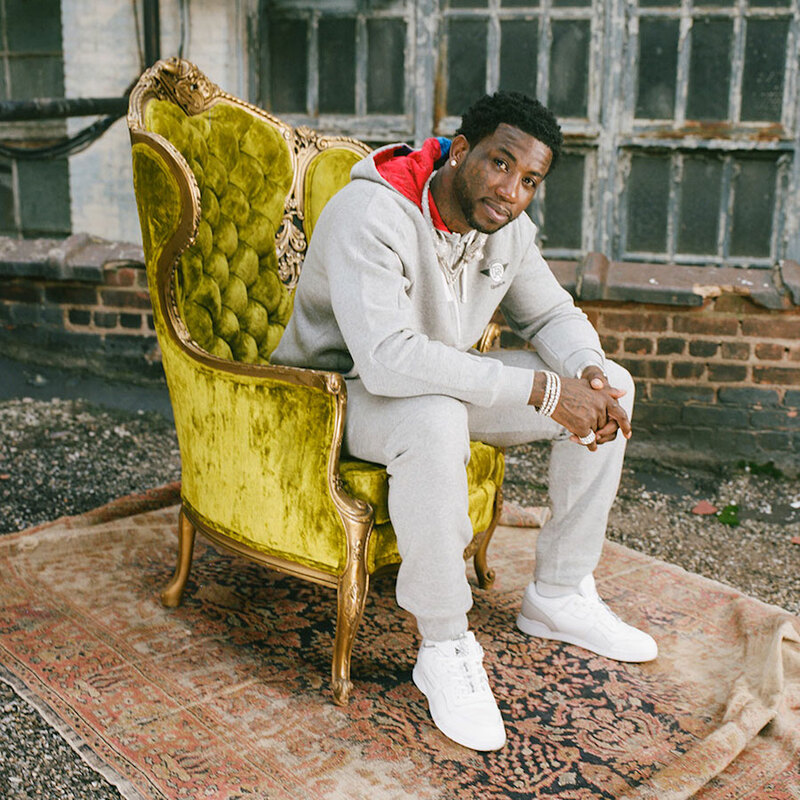 Gucci is the latest artist to sign with Reebok Classics who will be a staple in the brands latest campaign for the Reebok Workout Plus. 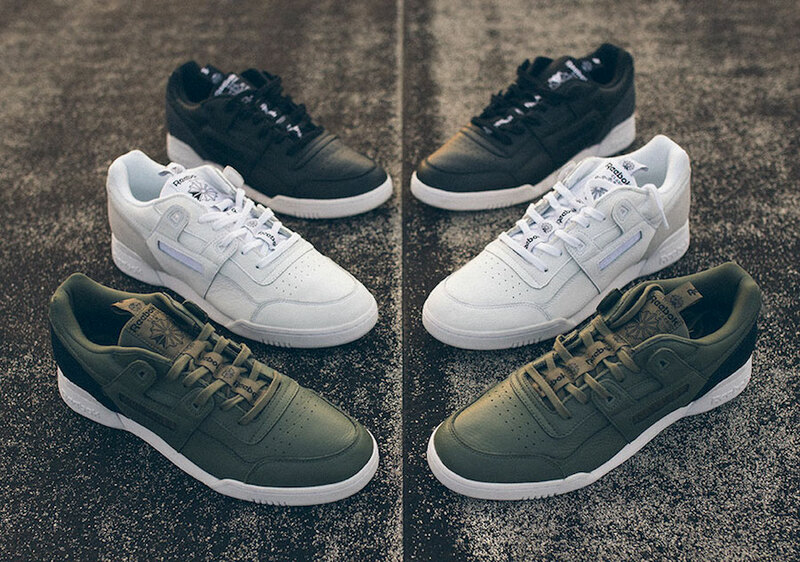 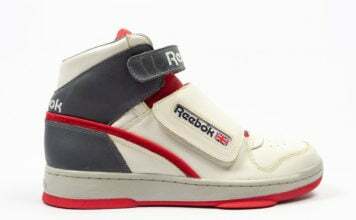 Along with this announcement, Reebok has released five new colorways of the Reebok Workout Plus EG which is available at Reebok.com. 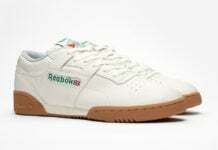 Retail price is $85.